Desert Schools Federal Credit Union is modernising its digital channels with specialist vendor Alkami Technology. Alkami’s flagship digital platform, ORB, will support the credit union’s 22,000 online banking users. 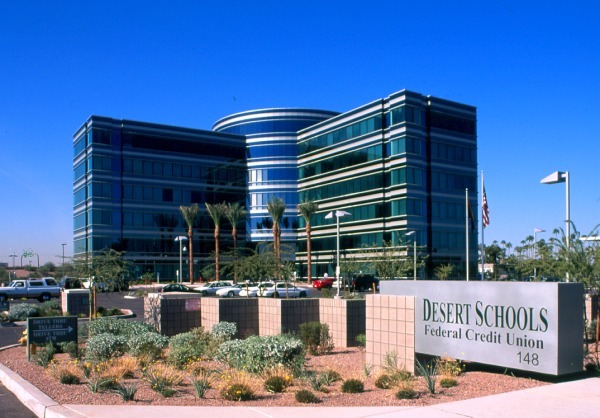 The project follows on from an earlier revamp of core banking software – Desert Schools FCU converted from Fiserv’s Signature to Corelation’s Keystone processing platform in 2015. Alkami’s ORB will integrate with Keystone. Tim Lipsky, SVP of digital strategy at Desert Schools FCU explains that Alkami was selected for its “modern and engaging user experience” and a “flexible and extensible platform”. The vendor says that its offering will enable “access to a modern, unified digital banking platform that is consistent across all devices and functions including retail, business, mobile, bill pay, personal finance management (PFM), person-to-person (P2P) payments and marketing [ORB has an integrated content management system]”. Desert Schools FCU will be able to build its own apps and add new features/functions. Desert Schools FCU is Arizona’s largest credit union with $4 billion in assets. It has 50 offices across the state and 300,000 members. Alkami was set up in Texas in 2009. It’s Online Relationship Builder (ORB) digital banking platform has enjoyed a rapid take-up among low- and mid-tier domestic credit unions. ORB users include Vibrant Community Credit Union, Veridian Credit Union, Baxter Credit Union, Inspirus Credit Union, Credit Union of America and Educators Credit Union. There are 50+ takers overall. Sandia Laboratory Federal Credit Union (SLFCU), the largest credit union in the US state of New Mexico, is modernising its front-to-back office technology with Alkami Technology and Corelation.